Malcolm Buchanan is descended from a Scottish farming pioneer, James Buchanan, who originally settled in South Australia in the early 1860s, where he started a family. They travelled through Victoria over the next couple of decades and finally settled on farms in northern New South Wales. 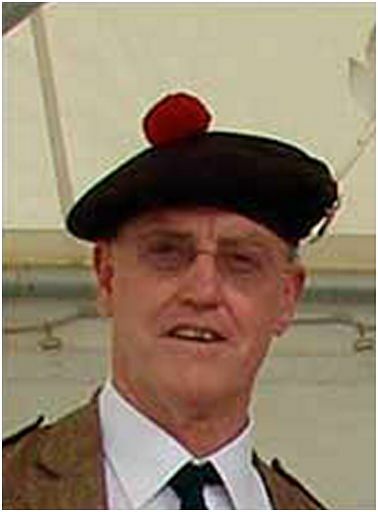 Malcolm is joint convenor of the Clan Buchanan Society International for Oceania, providing leadership for the renaissance of the clan worldwide. 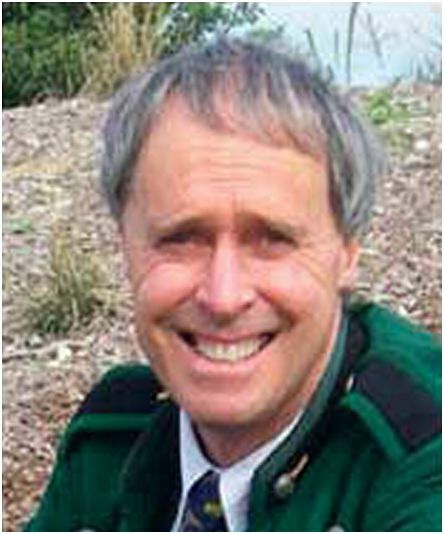 He is Commissioner for Australasia for the Council of Scottish Armigerous Clans and Families. Also Malcolm is the ACT events convenor for the SAHC. He is a Board and Executive member of two community organisations, and has retired from senior management in government administration roles. Malcolm's interests include all things Scottish, including history, heraldry, genealogy, the real football (soccer), music, and family. Judy and Malcolm have three sons, Eamon married to Emma, James and Mark. Dr Frank Davidson is descended on both sides from Scottish pioneers in New England and the Hunter Valley. He is one of he many descendants of William Davidson who settled in the Walcha district in 1854. Frank is past President of the SAHC and was the founding President of the Clan Davidson Society in Australia. 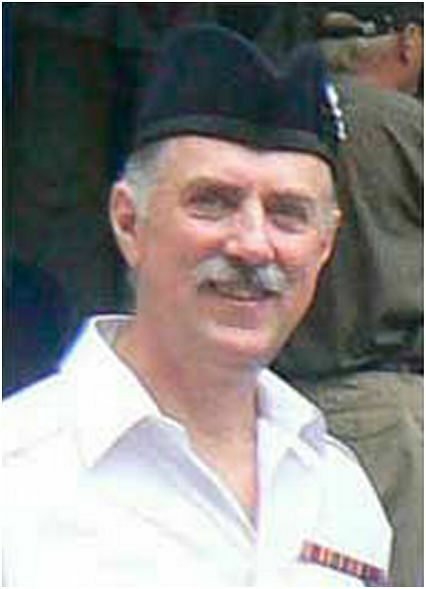 He was the Australian representative on the world-wide Clan Davidson quest for a Chief committee that in 2000 saw the restoration of the Davidson chiefship, and was appointed the Davidson High Commissioner in Australia in 2002, and was awarded the Celtic Honour C.y.C in 2003. Frank was granted Arms at the Lyon Court in 1986. 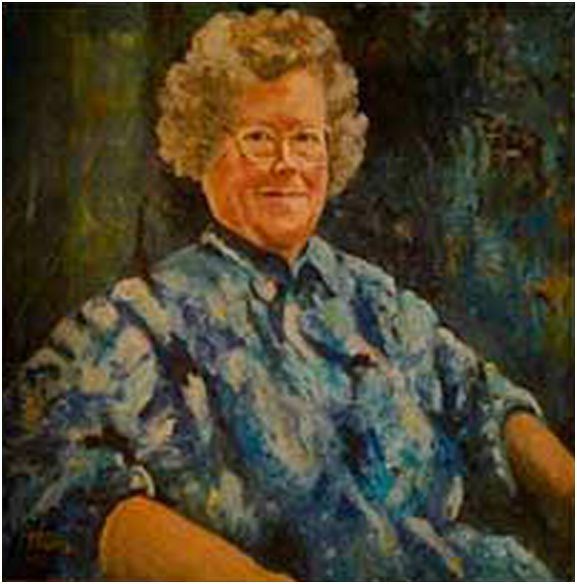 Prof Sybil Jack was convent educated in England and France and arrived in Australia late in 1961. Sybil has held senior appointments at the University of Sydney, culminating with an assistant professorship. Sybil helped to found and run a number of important historical and cultural institutions. She has been President of the Sydney Medieval and Renaissance Group at various times and has been a long term member of the Sydney Society for Scottish History. In retirement Sybil continues to write and present papers both in Australia and overseas. 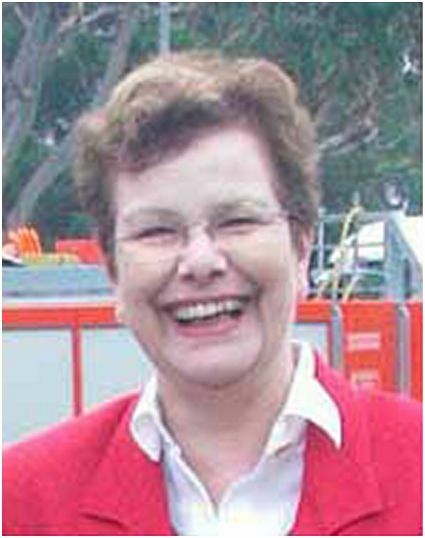 Barbara Gurney is the National President of the Clan Campbell Society in Australia and the personal representative on the SAHC for the Duke of Argyll. Barbara studied illustration at the National Art School and has a diploma in teaching. She worked as an illustrator and graphic designer for learning materials at the Correspondence School in Sydney and the Learning Materials Production Centre. Barbara has been a member of the SAHC for over 20 years and active member of the Clan Campbell Society of Australia for over 30 years, many of those as editor of the clan magazine. Scottish ancestries of her Watt and Compbell materal grandparents led to an early interest in genealogy, which included many years of research and trips to Scotland, the latest being in 2009 for the Homecoming. Liz is responsible for liaison with the Highland Dance organisations nationally. 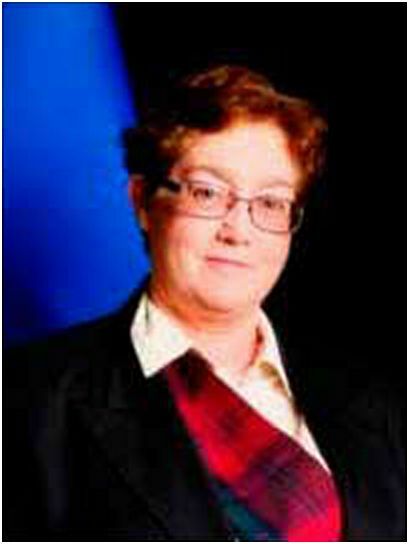 Susan Cooke is High Commissioner of Clan Lindsay in Australia and President of Clan Lindsay. 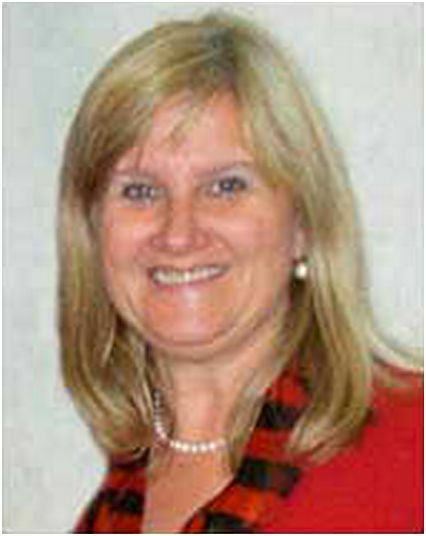 Judy is responsible for liaison with clan societies and SAHC Liaison Officers nationally. If you have a can society newsletter please send it to Judy. 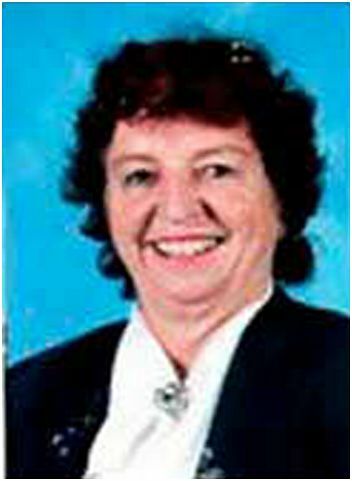 Jan Magrath is a school teacher who has taught students in years K to 12 and adults in NSW, the UK and NZ. 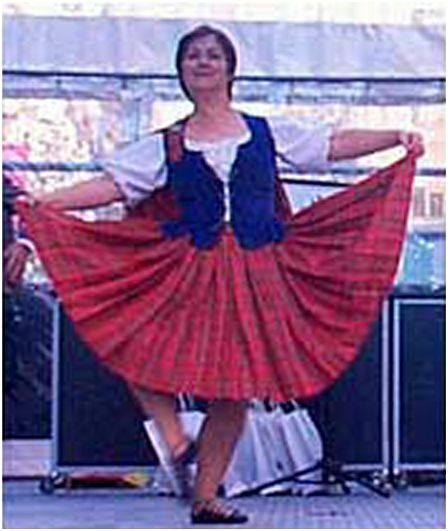 Jan has trained and presented an item of Scottish Country Dancing by her current Australian primary school with a Scottish name in south west Sydney, including 14 students of 12 different heritages who have danced and made speeches in Australian Tartan kilts on Tartan Day in Martin Place, Sydney. Jan wears the Hunting Turnbull tartan proudly for her Grandfather, James Turnbull, as well as the Australian Tartan. Jan is a dedicated student of Australian social and political history, especially of Governor Macquarie. Since his student days, Chris Lindesay has had a life-long interest in heraldry. He is particularly interested in the genealogy associated with heraldry of the Lindsay family and is a participant in the international DNA project to define the Lindsay haplotypes. In 2006 he presented a paper on his research at the 27th International Congress of Genealogical & Heraldic Sciences held at the University of St Andrew's, Scotland. Chris is a founding member of the Clan Lindsay Society of Australia, a member of the Heraldic Society of Scotland and past Vice President of the Australian Heraldry Society. He is Fellow of the International Association of Amateur Heralds. Chris is a descendant of Thomas, the Snawdoun Herald and Lyon Depute, ancestor of the Lindesays of Loughry. Between his interest in heraldic art and calligraphy, Chris continues to work towards matriculation of arms through the Court of the Lord Lyon. 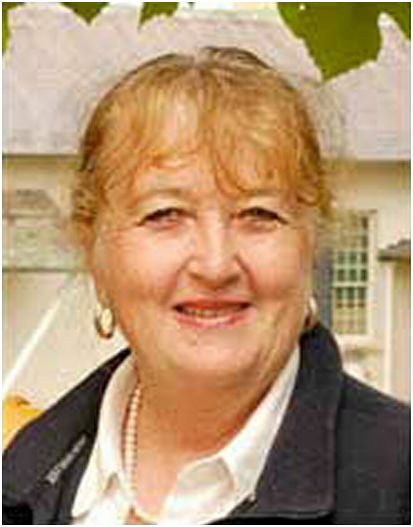 Dr Lorna Barrow was born in New Zealand and moved to Australia in 1981. Lorna is descended from Alexander Gray of Aberdeen, who arrived in New Zealand in 1825, and Annie Moody (a Douglas) from Galloway, Scotland, who immigrated to New Zealand in 1902. Lorna maintains close connections with her Douglas relations in Scotland. Lorna currently teaches Early Modern History at Macquarie University. She is an active participant in the Sydney Society for Scottish History, a committee member on the Sydney University of Celtic Studies Foundation, and Secretary of the Sydney Medieval and Renaissance Group. Lorna is a member of the Scottish History Association (Scotland) and maintains close contacts with friends and scholars in Scotland. 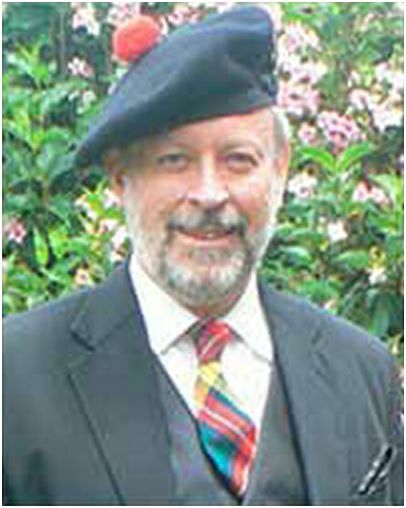 John Coombs is a fifth generation Australian with a life-long interest in Scottish culture. John plays music at Scottish functions both as a soloist and as a member of a band called Ceilidh Collective. John is a piper to the wardens of rthe Scottish Australian Cairn at Mosman and piper to the Clan Donnachaidh Society, Sydney.